Local producer OKOKKO has a new instrumental tape, XP +1, out for your listening enjoyment. OKOKKO is a musician of many talents. He has produced fast, hard-hitting, club-like songs, and he’s also remixed a variety of artists from Gorillaz to Alison Wonderland, all with different styles. OKOKKO is a hard worker, publishing several tracks a month on SoundCloud for quite some time, all with a tasteful and different flair. From upbeat to downtempo, XP +1 is the perfect beat tape for a sunny summer day. Songs like “peruvian bump” and “blakesko7” are the most heavy-hitting on the album. 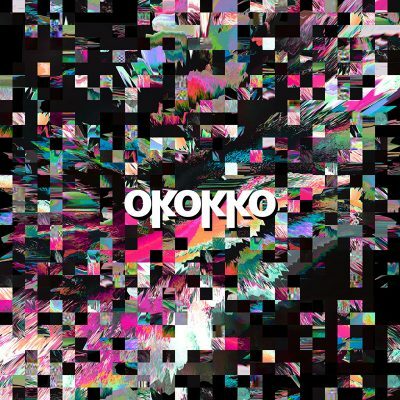 OKOKKO explores a fidgety, almost trap style, with samples buzzing in and out accompanied by a full-sounding bass. “peruvian bump,” in particular, is experimental and out of the box. OKOKKO is not afraid to try new themes and styles in his production, and with the first three tracks on the album, the producer seems to be looking for a style that fits. In the last and larger portion of the album, OKOKKO seems to narrow his vision and focus on one specific style. Songs like “game over 4” and “haha clouds” are reminiscent of classic lo-fi hip-hop beats. He samples beautiful piano riffs, accompanied by a low-key kick and snare. The songs seem to glide into each other well, and there is a carefree feeling to much of the latter half of XP +1. “snes blues” is one of the strongest songs on the album and feels nostalgic on account of its retro-Nintendo flair. OKOKKO seems to be inspired by some of the greats of hip-hop production, such as MF Doom. Still, there is a quite modern feel to a lot of XP +1, and the album is relevant to today’s resurgence of solo instrumental tracks.